ECsix cables provide an unbeatable combination of strength, aerodynamics and durability making it the ultimate rigging product for yachts of all sizes. ECsix has been proven at all levels of yachting from the Volvo Ocean Race and IMOCA 60s to TP52s and Mini Maxis, through to the world’s largest superyachts. Future Fibres’ patented multi-strand technology is what makes ECsix the most durable carbon cables on earth. 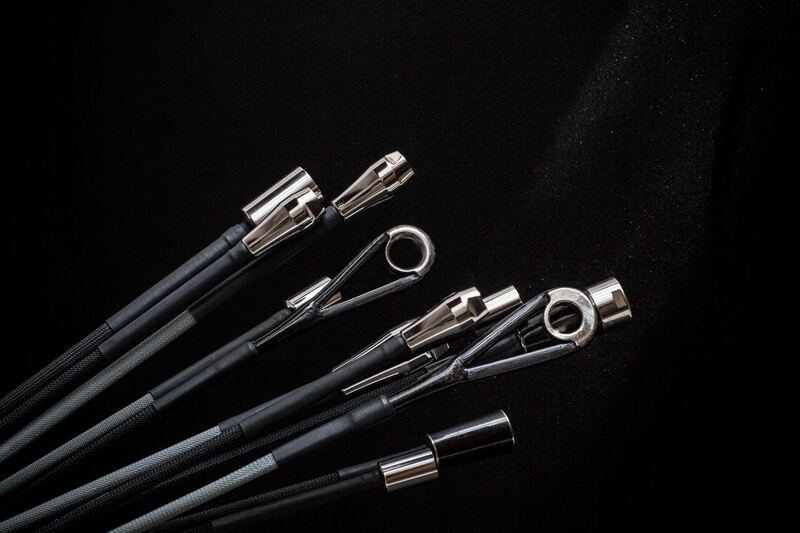 The bundles of separate pultruded carbon rods make ECsix extremely flexible, which helps them resist fractures from both bending, compression and impact. Because the rods inside the cables are free to move, they can easily accommodate bending, and shift to absorb energy during impact. 70% lighter than nitronic rod rigging dramatically reducing the weight of your yacht. 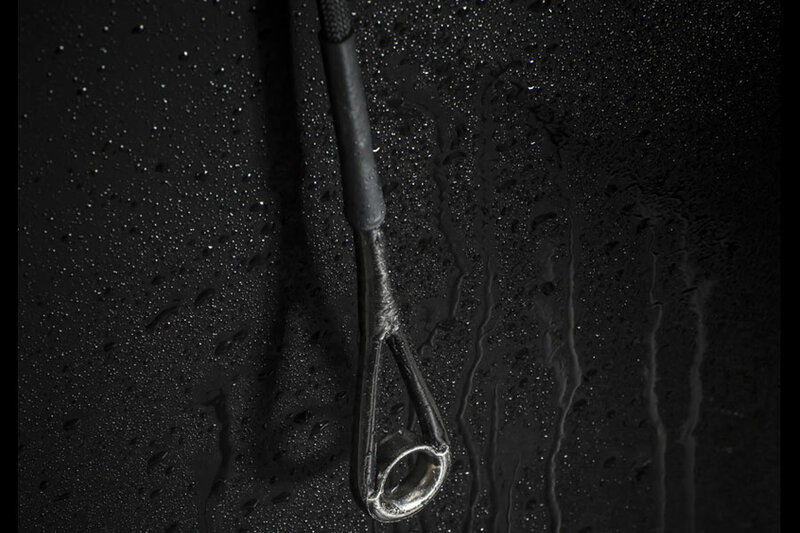 50% stronger than leading alternatives so you know your rig can take what you throw at it. This product is super reliable and will even perform with up to 25% rods damaged. ECsix will save up to 70% of your rigging weight. This increases your righting moment and reduces fore-aft pitching when sailing, dramatically increasing your sailing performance. Reducing weight aloft also minimizes rolling at anchor, making life aboard more comfortable. Stays exhibit extremely low levels of stretch and no creep, which makes them easy to tune and perfect for standing rigging. For a given stiffness, ECsix stays are 70% lighter and 50% stronger than nitronic rod rigging. The patented bundled-rod construction makes it flexible and immune to fracture from compression. Stays have been tested to over 1 million compressions without compromising breaking strength. Rods are independent of one another, so if some rods are damaged, it does not affect the others in the stay. A stay can sustain up to 25% damage and still get you home safely for repair. ECsix stays can be coiled, so fabrication of our cables can be completed in the factory, not on the dock. This allows us to achieve greater levels of quality control and accuracy, and much faster installation times, getting you out sailing sooner. ECsix stays are suitable for use on yachts of all sizes. They have been fitted to vessels as small as 11-foot foiling moths, and as large as the 280-foot Tripp 85. Each individual rod has a known working and breaking load, so stays can be customised for a specific yacht’s requirements. We have built cables with strengths between 50 and 815,000 kg. 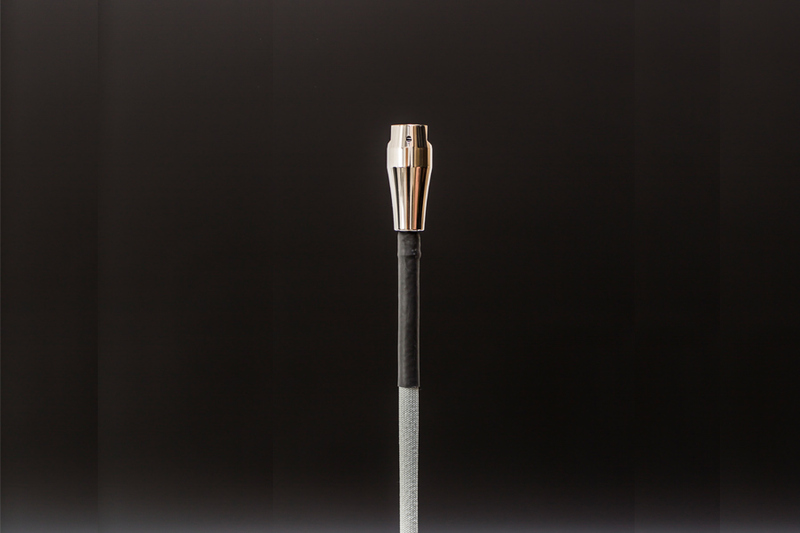 No ECsix cable has failed due to age, wear, waves, weather or water in the decade since its launch. Its exemplary record makes it suitable from everything from harbour cruisers to round the world racers and superyachts.